They did it! They found the best skit of Saturday Night Live’s Season 40’s spring! In this over-sized episode, Scott, Kia, and Vince go through all their previous Best Skit of the Night contenders and find out what will be remembered as the classic skit from Season 40. See the skit they picked after the break! 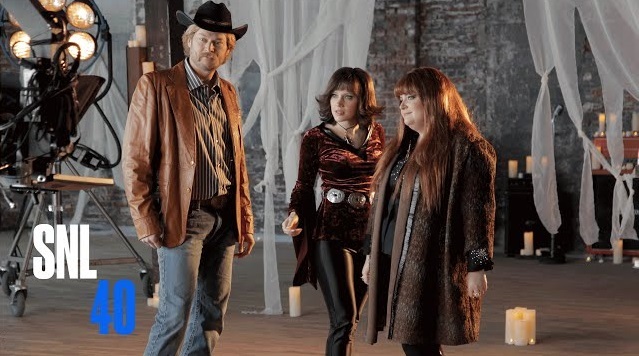 Our winner comes from the first episode we released – Blake Shelton’s “Wishin’ Boot”. The whole dang time the winner had been the boot. There were a lot of strong contenders for the best of the best. Let’s not forget them while we’re here.